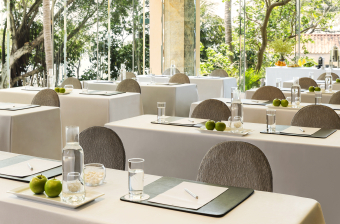 Our natural surroundings provide an inspiring setting to generate fresh ideas and encourage interaction among colleagues, and are the ideal choice for conferences, seminars and team building events. 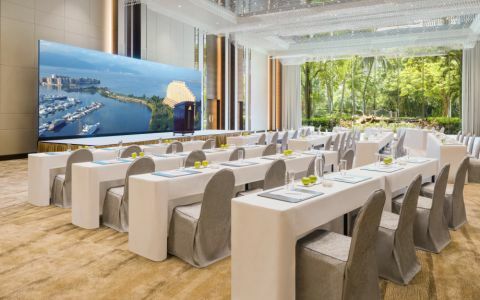 With a comprehensive range of celebration packages and outside catering available, the Hong Kong Gold Coast Hotel will turn your next event into a special occasion. 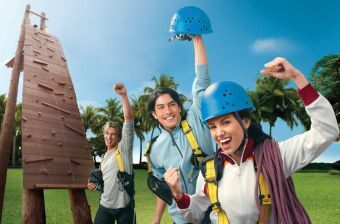 Teambuilding packages are available for a minimum of 12 participants.